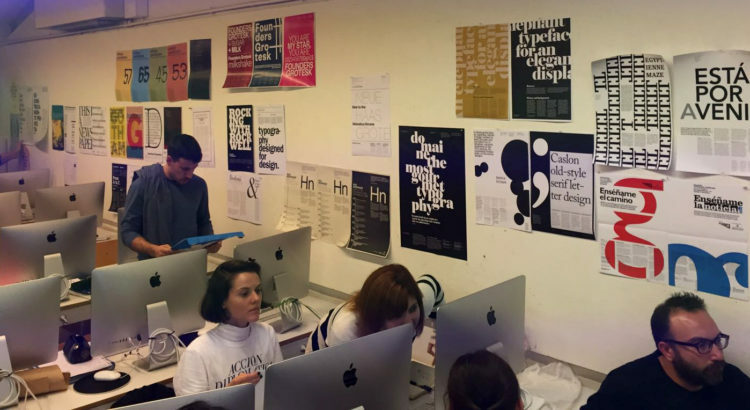 It’s one of the professor Salvador Huertas recurring quotes on his Typography classes. By this alert, He leads the student to understand that their project they are working on, has some potential hidden. 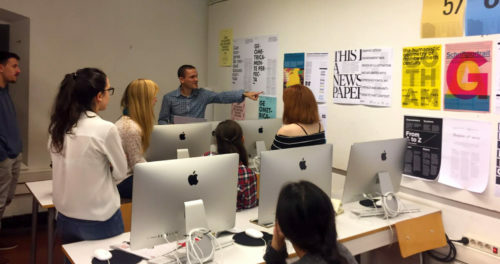 One of his advice as regards composition, when students have delivered the project “Poster”. The activity’s goal is to combine expressive and hierarchical typography. Composition based in columns and sections, white spaces as active elements, functionality and legibility, hierarchical typography and importance of semantic relation in design field. — That’s all, that It’s not least! 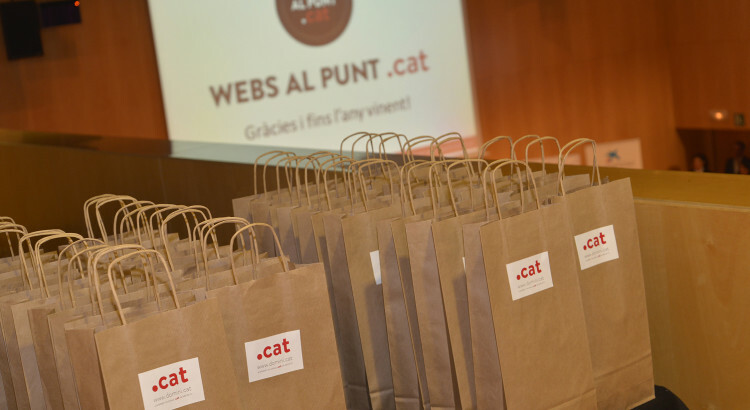 PuntCAT Foundation, a private organization that manages the .cat domain, presented the awards of the 5th edition of Websites punt.cat. 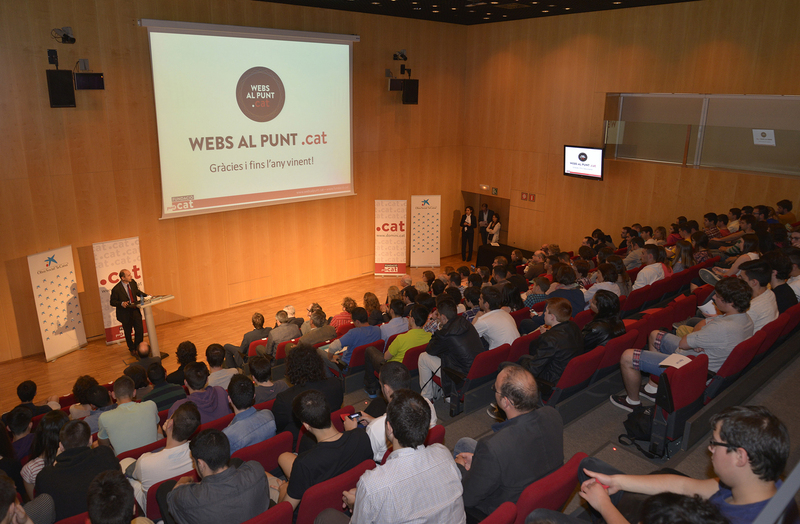 This competition invites students from Catalan-speaking places of secondary and high school, or medium and superior grade formative courses to designing a website or an app in Catalan within their academic field. In this context, three EINA’s teachers have been part of the jury. 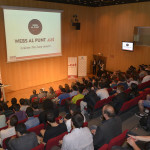 Specifically, Anna Fuster, professor and coordinator of the Postgraduate Diploma in Web design in EINA; Enric Mor, professor of Analysis and Management of Digital Publications and Daniel Julià, Design for CMS Content Managers professor. 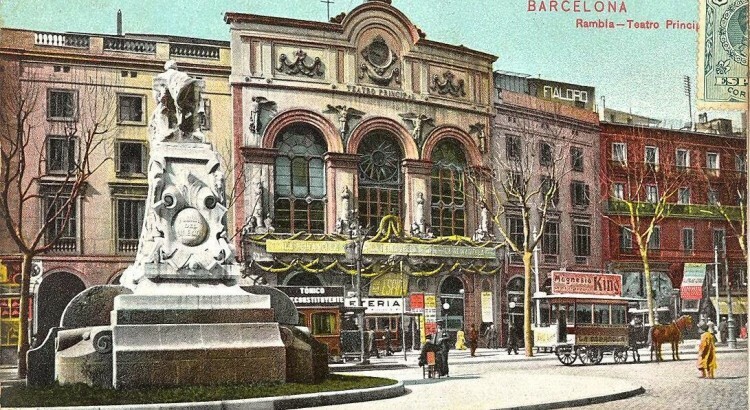 The competition, which was held in Barcelona CosmoCaixa rewarded aspects such the attractive, the usability or the reliability, among others. 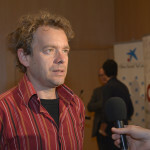 It also aimed to promote awareness of new technologies, creativity of the participants and the correct use of Catalan. 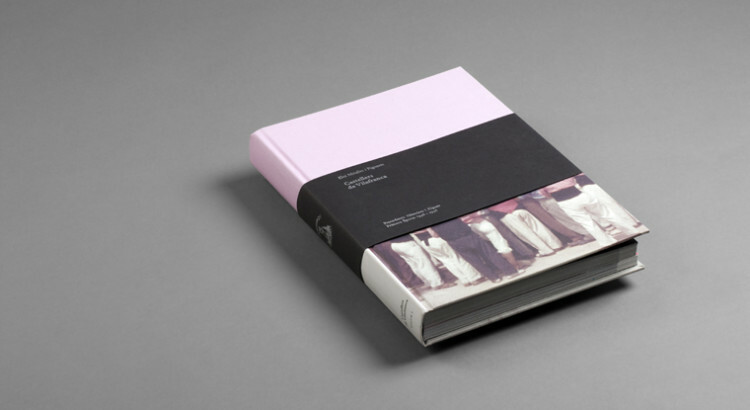 The Master in Graphic Design has been in the architectural awards DTF Design the Future, architecture magazine and PFC. 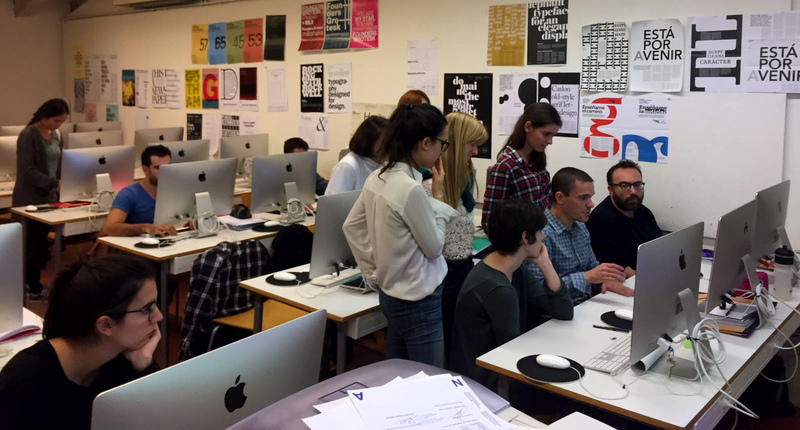 The event counted on the participation of Lluc Massaguer, coordinator (together with Anna Fuster) of the Master in Graphic Design in EINA. She was part of the jury that chose the winners of the award for the best PFC statewide. 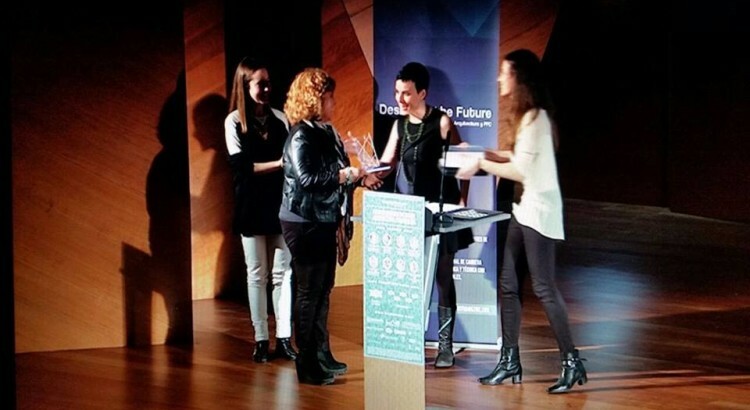 The event took place last 28th February in the auditorium of Cibeles Palace in Madrid. 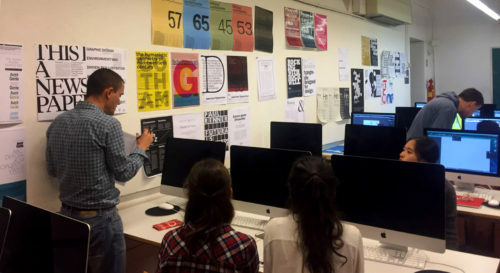 In this context, Lluc Massaguer explained that “From the Master in Graphic Design in EINA, which is aimed at graduates in other close design disciplines like Photography, Fine Arts, Audiovisual Communication or Architecture, among others, we believe that is very important the build of new professional profiles that combine knowledge and practices of some different fields which can be more or less distant from graphic design as it has been understood until now. 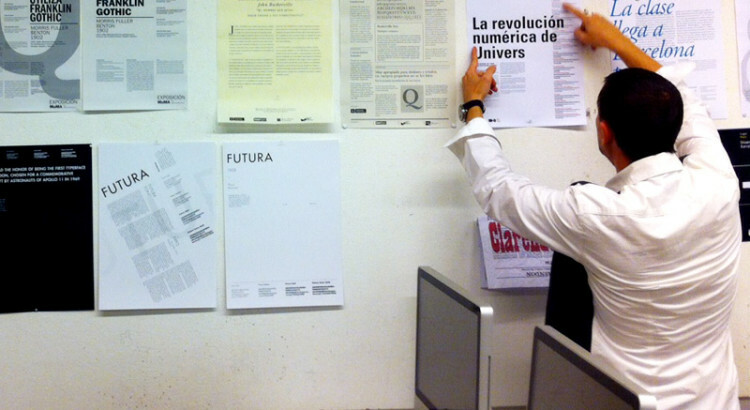 It is for this reason that we found interesting the proposal of the magazine DFT to take part as jury on its awards. It shows that, from the architecture in this case, the graphic design is important in its planning and construction process”. 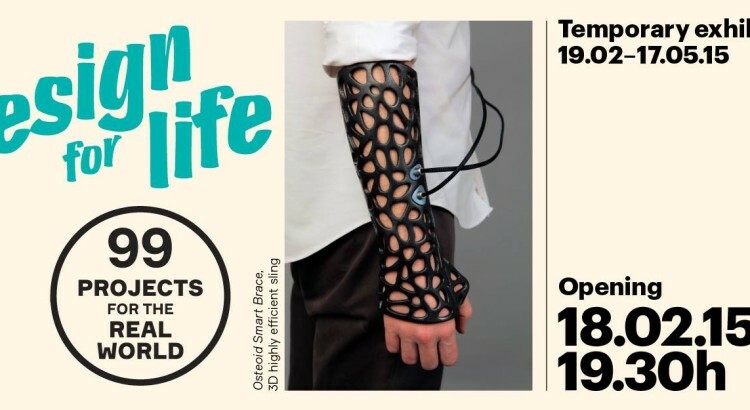 Those who walk everyday through the subway or at least on Barcelona streets, maybe you’ve already noticed that the Design Museum of Barcelona hosts its first temporary exhibition “Design for Living”. 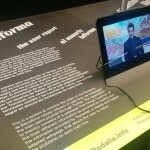 This is a big exhibition that shows the design as an act of mediation between different groups. The designer watches and talks with other people, detects a problem and finds a solution. 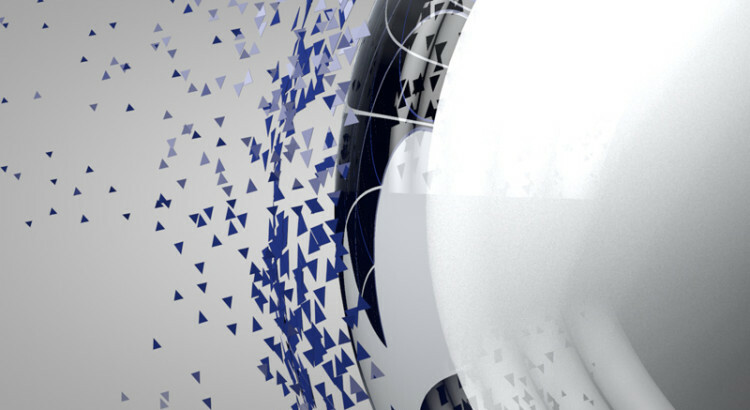 It is a design not as focused on the author as on the user experience. The exhibition includes 99 innovative proposals that want to fight everyday problems and make easier the daily life of the people. 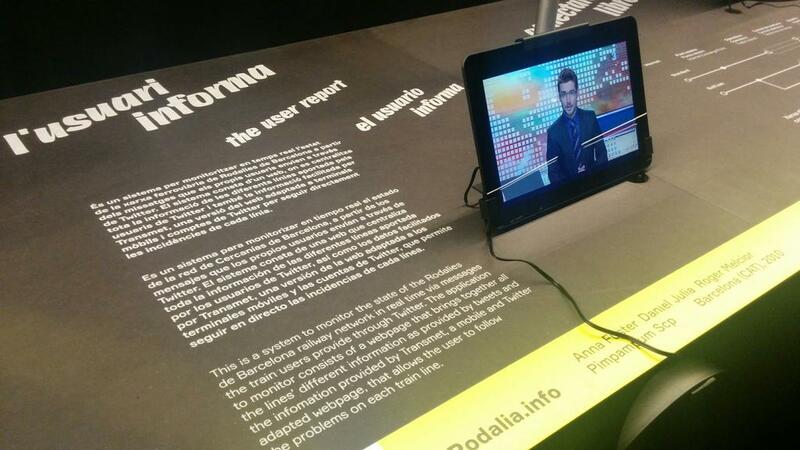 Among all the proposals, we can find a project from two teachers of EINA, Daniel Julià and Anna Fuster, who take part in the exhibition with Rodalia.info, a network that offers real-time information on trains that provide service users via Twitter. Daniel Julià, the Design for content managers CMS teacher in the Master’s Degree in Graphic Design from EINA will be one of the 11 speakers that will participate in the last PechaKucha of the year. 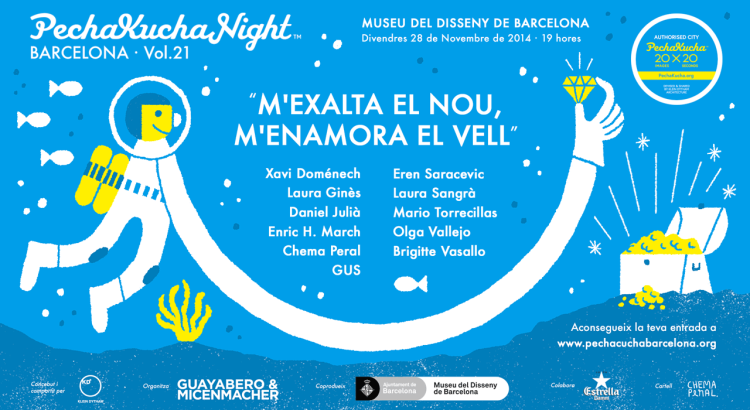 This will take place on Friday, the 28th November, at 7 p.m. at he Museum of Design in Barcelona. You can get your tickets at the event website.